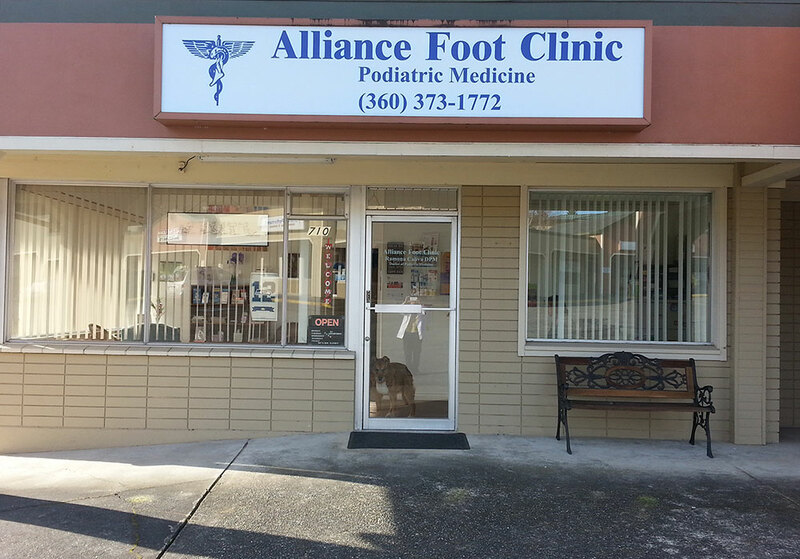 At Alliance Foot Clinic we take the time to provide gentle and personalized care. Our goal is to keep you moving comfortably, alleviating your pain and helping you get back to daily activities. Dr. Ramona Caliva has been offering high quality foot & ankle care in the Bremerton area since 1988. Same day appointments are often available. Call 360-373-1772 for same day availability.